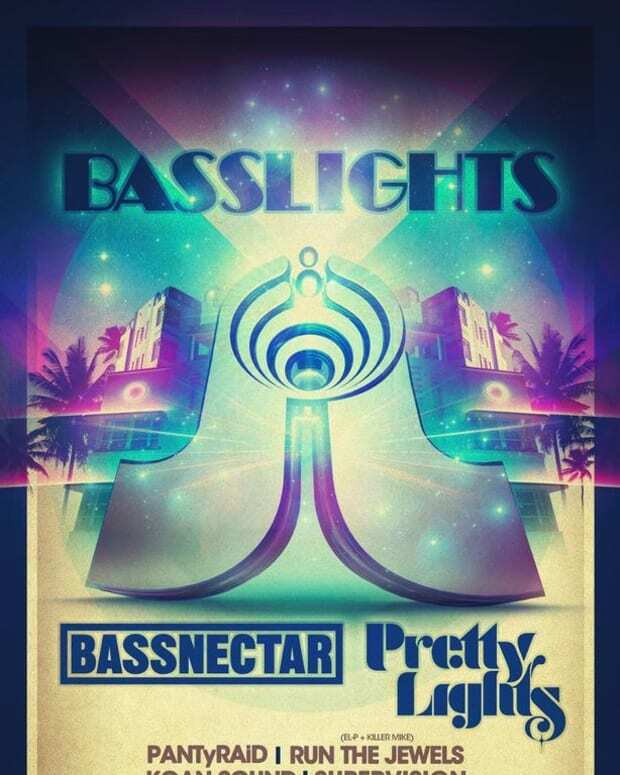 Bassnectar and Pretty Lights are joining forces once again to throw more Basslight shows. The two artists will re-unite on December 27th and 28th at the Hampton Coliseum in Hampton, Virginia. 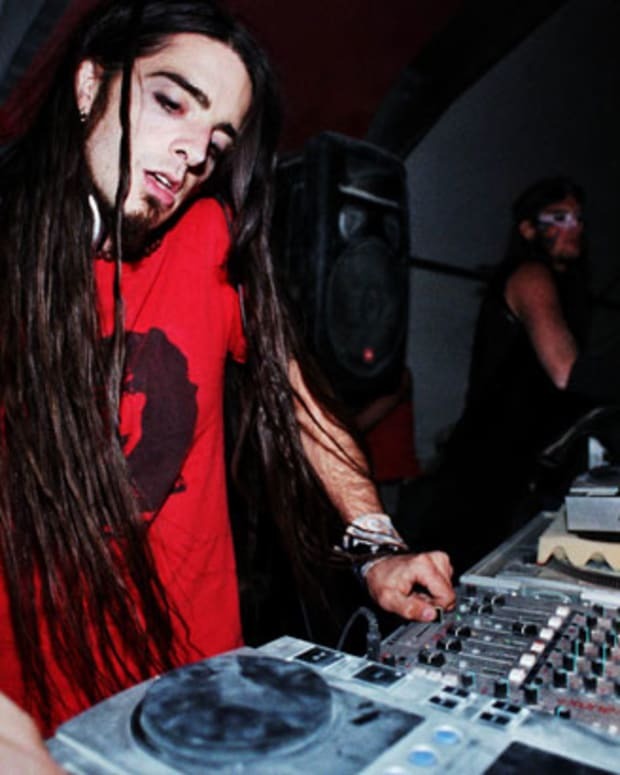 Bassnectar is currently completing his fall Immersive Music Tour and has just released his Immersive Music Mixtape Sides One and Two. 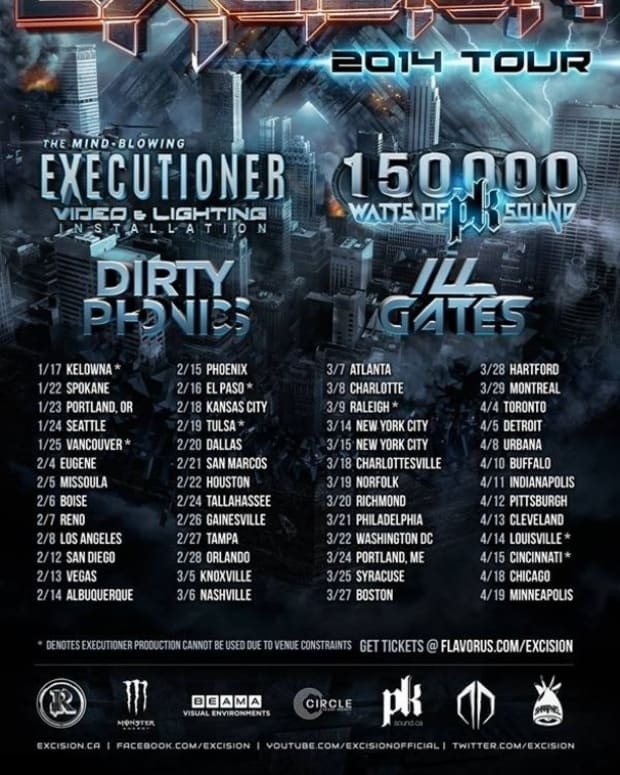 Pretty Lights is currently touring on his new album, A Color Map of the Sun. 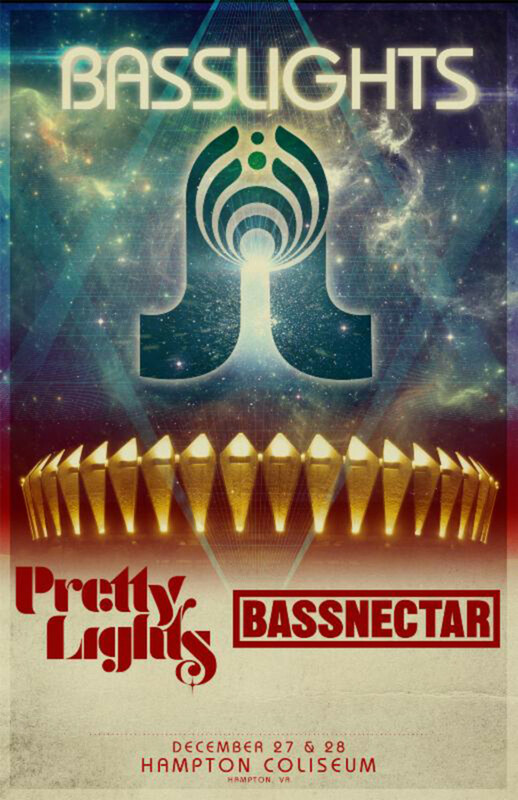 Pre-sale tickets will go on sale Wednesday, October 23 at noon EST. Public tickets will go on sale Saturday, October 26th at 10am EST.